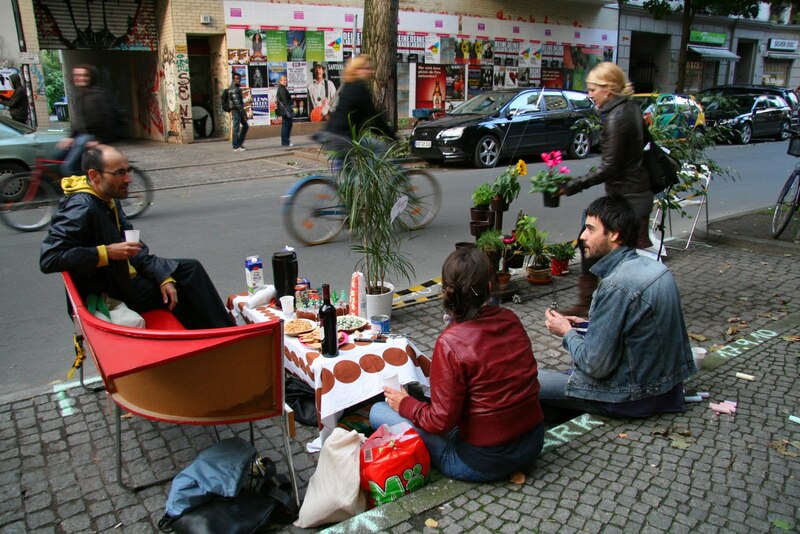 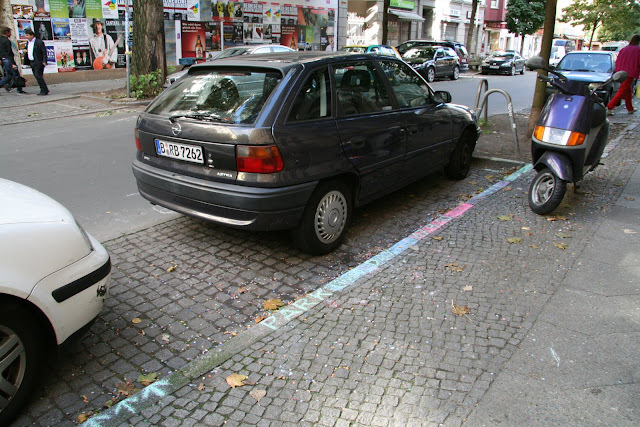 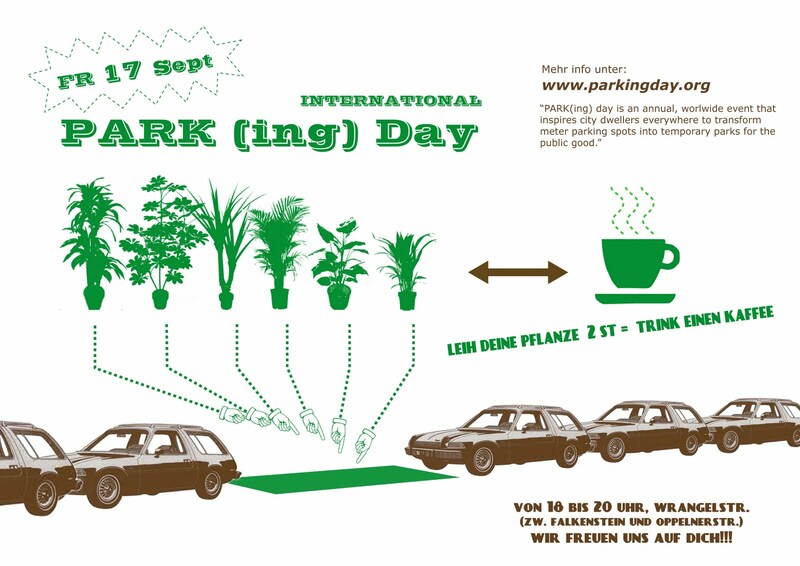 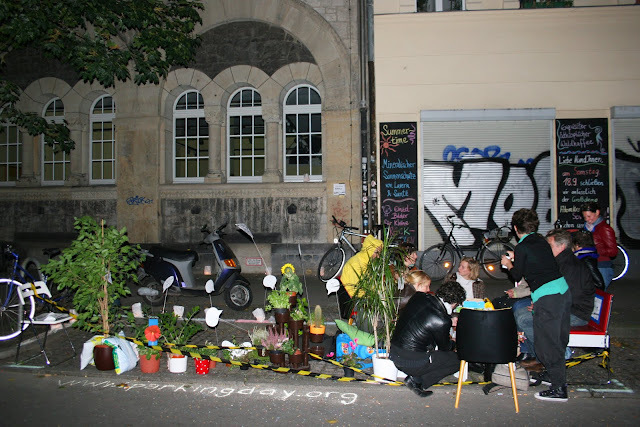 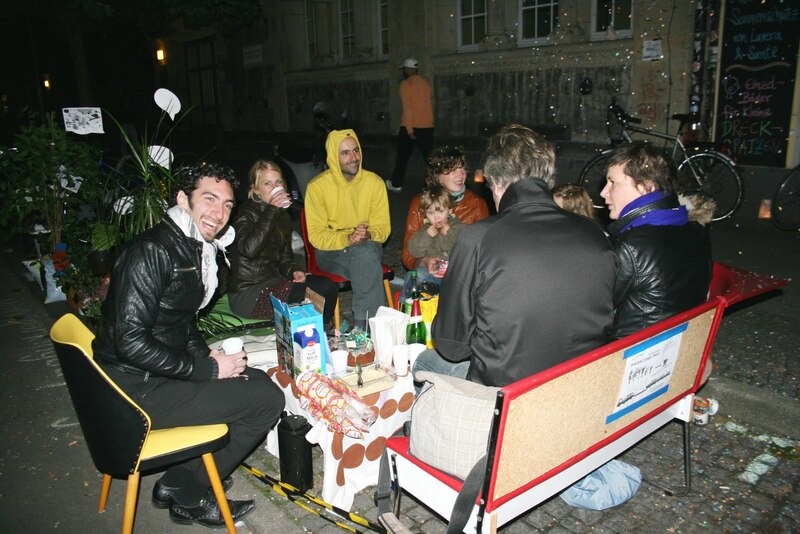 PARK(ing) Day is an annual, worldwide event that invites citizens everywhere to transform metered parking spots into temporary parks for the public good. To make our one-day-park, we invited all my neighbours and passers-by to exchange or temporary lend their plants for a cup of coffee and piece of green cake. With a nice group of people, we ended up cooking, singing, eating, watching the starst and talking to everyone, in the same space where usually only one car parks.